This is the first semi-graphical novel series that RiikaInfinityy had ever created. 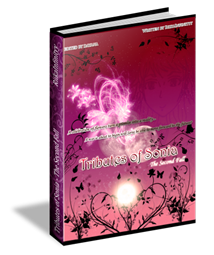 It spreads across 7 different parts of the series It is a legend about a girl who traversed many dimensions of this universe in search for a purpose of her being created in such a way that she is considered neither a human, goddess nor devil. She would many times come close to what seems to be the very answer she seeks, but only to be disappointed as each step only opens her to a whole new world of mysteries. After 5,000 years of waiting, events after the first fall, a new test is about to begin. A young lady woke up and realized she had lost her memory of the past and goes upon a journey with her brother and his clan, The Infamous Thief Clan of Aries to find out about what happened in the past and operations they had taken to earn a living from. A fateful meeting, the celebration of the flowers, a promise turns into reality, a war that will change everything, the fate of two countries will be put to a test, and will you move forward or stop at this moment of time to give up everything? Check out this link for walkthrough that Riika had written for this novel, these walkthroughs are about the things that had been done by Riika during the production of the novel. These walkthroughs will also allow the readers to understand better about the novel itself..
As the name indicates I exposed my hidden talent of writing poetry to the world and was successful in it making my first debut publication in Kindle .This book is now in digital format only .It consists of 21 different poetry forms with a little explanation on each form and has random collection of more than 100 best poems. 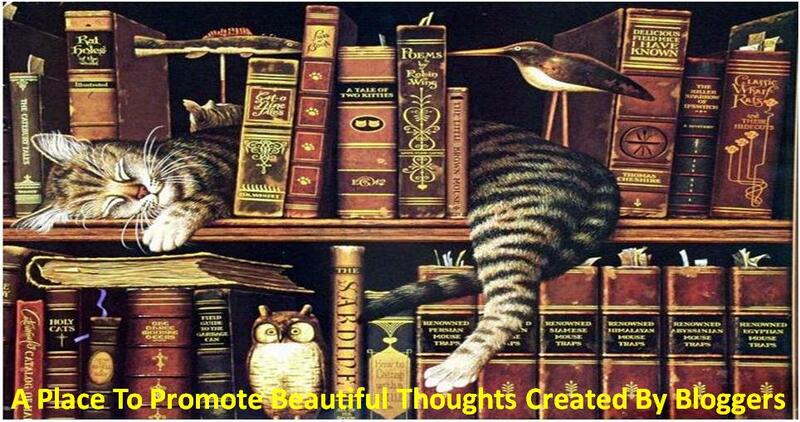 All the poems have a concept behind them and carefully penned with a beginning and an ending. Also I have put in pictures where all it is needed too. It ‘s a best gift for your children and friends who loves poetry .The price of £3.53 , that I quoted was very cheap for all the hard work that was put in. I decided to go for Amazon Kindle to publish my first books mainly because they are commission based and the files are free to upload. Also I would get to know the nuances of Publication mainly in Internet which could be useful for all other upcoming books of mine. But selling copies is bit difficult compared to others because it requires a lot of marketing and not all can buy them because it is in digital format that can be viewed only in Kindle and Sony Readers. But still for those poetry and book lovers, downloading the “Kindle Software “in your PC or in your Mobile phone, you still can sure read the books and have a wonderful Kindle Experience. As always it is, the content stands as the King and I made sure that I did the needful. I selected the bests of my published and unpublished poems, read them to accuracy with little formatting mainly to satisfy the reading experience. Finally, I was satisfied with the outcome and hope you too will enjoy the book. It is a legend about a girl who traversed many dimensions of this universe in search for a purpose so mysterious, so unknown. She would many times come close to what seems to be the very answer she seeks, but only to be disappointed as each step only opens her to a whole new world of mysteries. 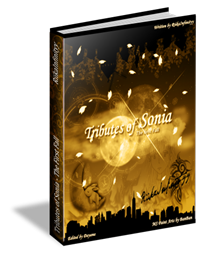 Join her on her epic journey to discover her true self and the Tributes of Sonia. It will be about the humans and the devils seeking a peace haven when they can all live in harmony and the obstacles and difficulties they had to conquered. Meanwhile, a game seemed to be set within the dimension and only one side can win this chess game. A mysterious group called themselves the “Letters” was known to be one of the side that is playing this game and they will do anything to make sure their King’s piece will not get checkmated by the other side. Check out this link for walkthrough that Riika had written for this novel, these walkthroughs are about the things that had been done by Riika during the production of the novel. These walkthroughs will also allow the readers to understand better about the novel itself.